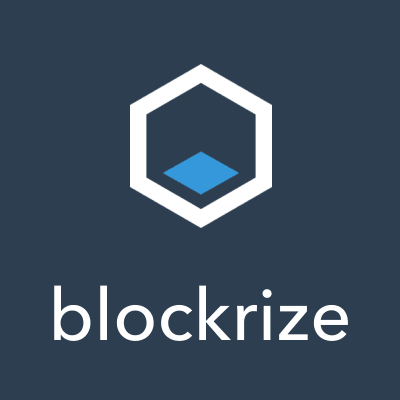 Blockrize is a San Francisco-based financial technology company that is building the blockrize card, the first credit card with Bitcoin and Ethereum rewards. Our mission is to simplify the process and lower the risk for consumers to invest in cryptocurrency so that it becomes more accessible to all. We’re looking for a backend engineer to fill a leadership position. You will have the opportunity to shape our code base and tech stack as well as help build a larger engineering team.